The College of Healthcare Information Executives (CHIME) has announced the opening of a new Cybersecurity Center and Program Office which will help healthcare organizations deal with cyber threats and better protect patient data and information systems. 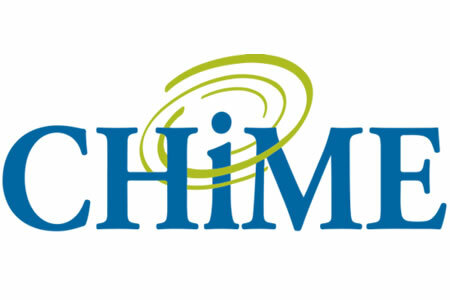 The new office will be manned by CHIME staff, although assistance will be sought from Association for Executives in Healthcare Information Security (AEHIS) members, who will serve as security advisors to the center as well as to the healthcare industry. The Cybersecurity Center and Program Office will develop a range of resources to help healthcare organizations develop better cybersecurity defenses to deal with increasingly sophisticated and varied cyber threats. Data security best practices will be developed using information from within the healthcare industry and from outside sources. By adopting these best practices, healthcare organizations will be able to improve their security posture and make it harder for cybercriminals to gain access to systems and patient data. Last week, CHIME Board Member and Chief Information Officer at Intermountain Healthcare, Marc Probst, gave a testimony before the House Energy and Commerce Subcommittee on Health in which he explained that it is essential to coordinate the efforts of federal programs to improve information sharing on the latest cybersecurity threats. He also explained the importance of spreading cybersecurity best practices as this will help the industry improve network defenses and better protect against the latest cyber threats. According to Symantec Corporation’s Health Information Technology Officer and CHIME board member David Finn, “It is absolutely critical that we have collaboration across the industry.” The new cybersecurity office plans to build on existing relationships and will improve collaboration between healthcare organizations and federal agencies.